Superior Smiles provide quality dental care for the whole family and are open until 7pm most nights of the week to make it easy to fit your child’s dentist appointments in around school and extra curricular activities. From age 3 it’s good to have a dentist visit once a year so the child has a chance to get used to the dentist environment - easier than to fight with dental fear later on if there is a need. At age 6 when the permanent teeth start erupting it is even more important so the dentist can suggest preventive measures such as fissure sealants that helps to prevent future decay. Also any future orthodontic needs are assessed to advice interceptive orthodontic measures that may help prevent future braces or reduce the time required for braces. Prevention is more economic and cure! It’s a means tested government funded allowance that is available to children aged between two and seventeen years old. Generally if you receive Family Tax Benefit A your child is eligible for the CDBS. Superior Smiles can check eligibility over the phone, we just need your Medicare number. What Are The CDBS Inclusions and Exclusions? The CDBS includes a range of children’s dental treatments including examinations, x-rays, cleaning, fissure sealing, fillings, root canals and extractions. These preventative and restorative child dentist treatments up to $1000 are completed over a two-year period and any unused funds cannot be rolled over. 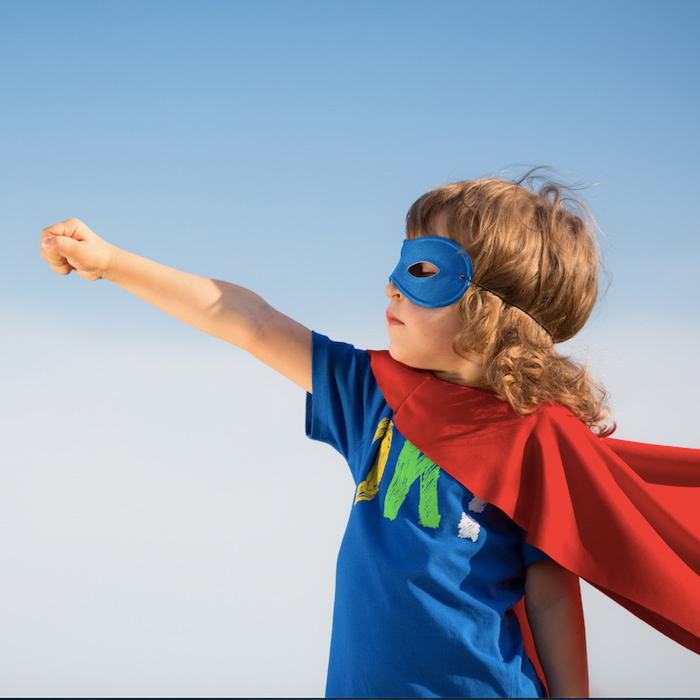 The CDBS does not include children’s orthodontic or cosmetic dental services however if these are required, Superior Smiles name can tailor a treatment plan to suit your child’s oral health and your own lifestyle and budget and interest free payment plans. Find out more about CDBS here. 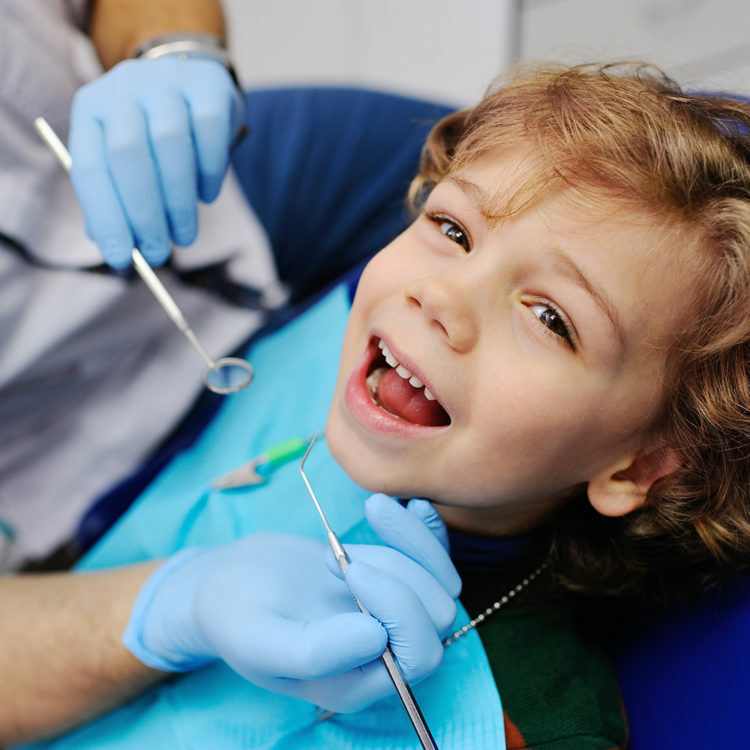 To find out more about children’s dentistry in Fremantle, contact our team today! We’d be happy to discuss any concerns you have or book you in for an appointment. Contact Superior Smiles in Fremantle to Schedule your visit today!